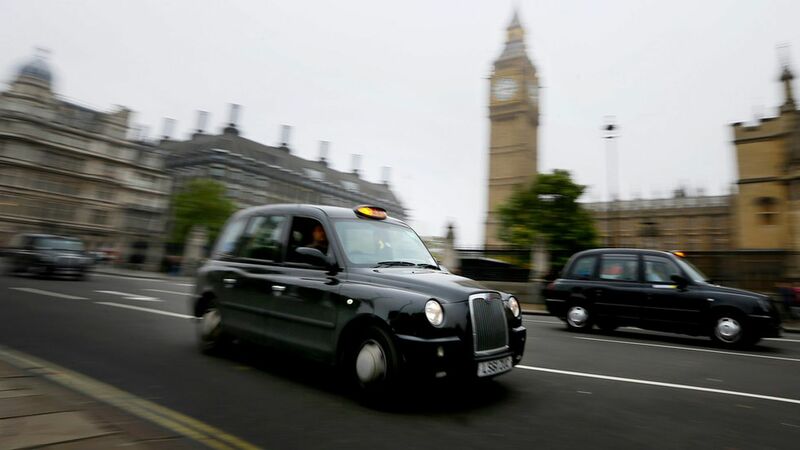 An aluminum plant closed three years ago is reopening to service the manufacture of electric London black cabs, reflecting a nascent revival of industry in reaction to a new requirement that all new taxis in the British capital be capable of zero-emissions driving as of this coming January, per Reuters. The new law requires either hybrid or electric cabs. Why it matters: The move is not yet a story of gigantic reemployment — the move will create just 130 jobs at a Sapa plant in the Welsh town of Bedwas. But the London Electric Vehicle Company, which is owned by China's Geely and makes the cabs, plans to manufacture about 10,000 of them for sale in the U.K. and abroad, another data point in an early electric car trend. It is good news on top of a revival in metals prices. In 2014, aluminum prices crashed because of a surplus, and plants closed across the U.K. and elsewhere. But aluminum prices are up 24% this year because of a rise in Chinese demand, and a cut in supply.